"I just don’t have enough time!” This is a common sentiment from busy families across Austin. Our days fill with an increasing number of commitments, yet the time to get everything done seems less and less. Without enough hours in the day, chores around the house are often skipped because of soccer practice, date night, or in favor of a day at the Barton Creek Greenbelt. This is ok! We applaud the decision to get outside and spend time doing what you enjoy. Let us help you do it all! Maid Brigade of Austin is the local, family-owned cleaning company in Central Texas for more than 10 years. Save $50 on an Initial Cleaning. Call for Details. Building trust takes time and hard work. It’s something we value greatly and work daily to foster with our customers. Ultimately, your happiness is what dictates our level of success. Our maids are all employees of the company and fully trained before stepping foot in your home. Also, our teams are fully insured and bonded just in case that rare accident occurs. Maid Brigade takes the time to invest in each cleaning professional – and our customer service staff – so that they can provide the best and most consistent results for you, even if your regular team happens to have called in sick on your day (yes, you’ll have a regular team!). Now, get out and enjoy shopping at the Domain or Hill Country Galleria, or get in your training for the Austin Capitol 10K without worrying about who is taking care of your home. 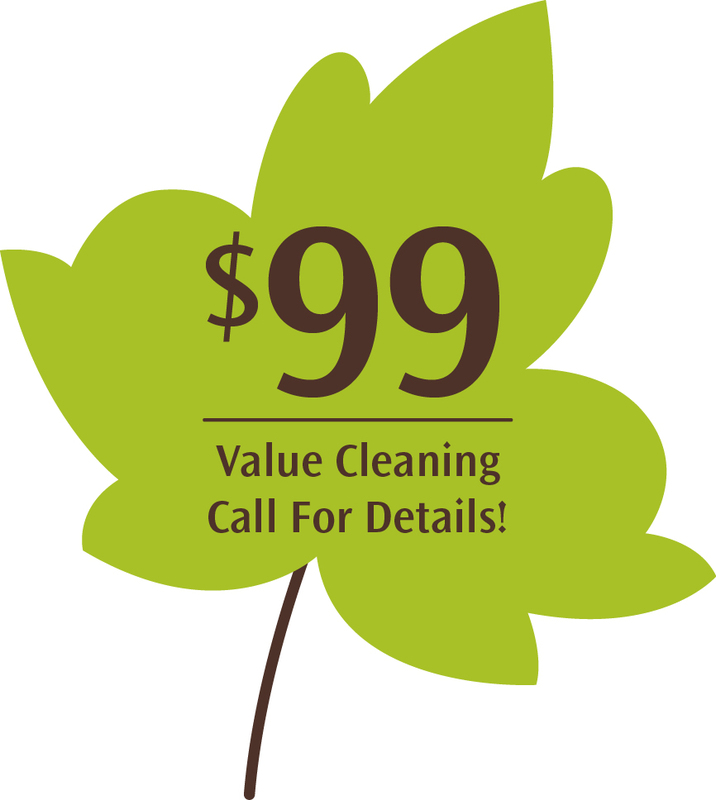 The ONLY Green Clean Certified® Cleaning Company in Austin! 5-Stage, HEPA filtered vacuums to capture 99.9% of allergens – critical in Austin’s “allergy-rich” environment. We’re proud to share that our vacuums are recognized by the American Lung Association to improve indoor air quality, and you won’t believe the great results from our ladies vacuuming. Carpet never looked so good! You’ll hesitate to walk on them. Ready to learn more about how our cleaning professionals can give you a healthier home? Give us a call at (512) 832-7888. We often get questions about how we are able to clean homes so thoroughly. Simply put, there isn’t one reason. Because of the time and research Maid Brigade has invested over the years, we learned that many factors play into a green clean home that meets our standards: better equipment, healthier solutions, expert processes, and well-trained employees. Together, all of these make for a professional cleaning that you can rely upon. As a family business we focus on unity, team building and one common goal: Making You Happy. From the very first day, we take care of our maids so they will take care of you. It’s that simple. Being locally owned and operated gives us the opportunity to personally evaluate and nurture the growth of every member of our staff. From their interview and background check to their annual performance evaluations, we make sure all team members are well-informed and expertly applying their craft. Also, because we hired them, it’s with great pride that we let you know more about our maids and office staff. They are active members of our community: moms, daughters, sisters, aunts, students, and volunteers. We appreciate them for everything accomplished at home and at work. It’s why Our People Shine! One of the best parts about creating healthier homes in Austin, TX is meeting great families and building relationships that last for years. Our team truly treasures these opportunities. It’s why our maids take such pride in the work they do. You try to quickly clean as often as possible, but the home just never feels completely clean, does it? Give us a call at (512) 832-7888. We can help! Our expert staff will ask a few questions about your home and describe our services in more detail. If the services meet your needs, and if you want, Monica, myself, or one of our customer service managers will come to your home for an in person meeting to provide a precise estimate. That’s it! Other cleaning services try to force a high-pressure salesperson into your home, or don’t want to meet you at all. With us, it’s your choice! We’re open Monday through Friday from 8:00am until 5:30pm and either our national sales center or Scott can be reached for an estimate evenings and weekends (one time weekend cleanings are also available). Or, feel free to use our site for an Instant Quote. We’ll be in touch…and fast! We can’t wait to begin building a relationship with you. Austin, Bee Cave, Cedar Park, Jollyville, Lakeway, Leander, Lost Creek, Marshall Ford, Oak Hill, Pflugerville, Pong Springs, Rollingwood, Round Rock, Steiner Ranch, Sunset Valley, Village of the Hills, West Lake, West Lake Hills.